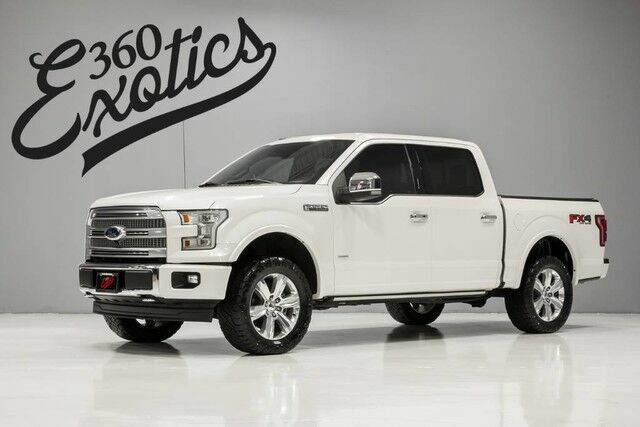 Looking for a clean, well-cared for 2017 Ford F-150? This is it. At home in the country and in the city, this 2017 4WD Ford F-150 Platinum has been wonderfully refined to handle any occasion. Smooth steering, superior acceleration and a supple ride are just a few of its qualities.